Be seen in a crowded place. We take Search Engine Optimization very seriously. Who doesn’t want their website to be ranked at the top of Google or other search engines? SEO isn’t just about competing for first place for a particular keyword or search phrase. No, it’s much more than that. We analyse the market and your competitors. Sometimes, going down the less traveled roads (or less used keywords and phrases) attract more business to your door. 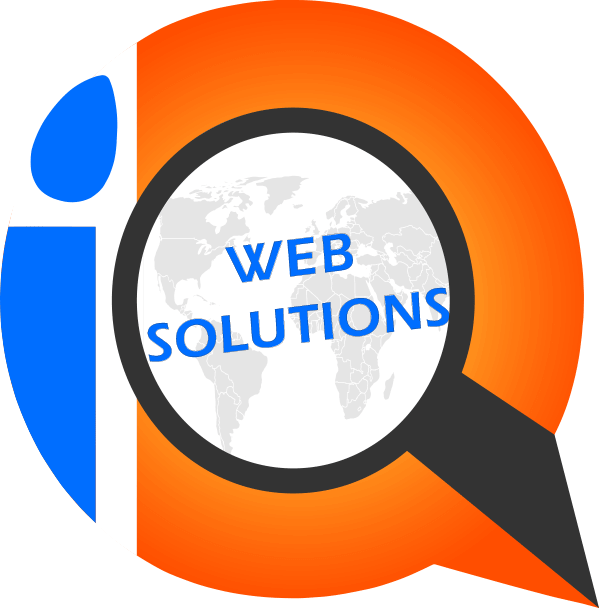 We can manage your webmaster tools for your website and keep a constant eye on errors or alerts that might affect your SEO ranking. We also take care of submitting your site to Google and other search engines and providing them with a complete sitemap and other required steps. How does your website perform? Is it slow to respond or do your viewers have to download huge unoptimized images? Slow website performance could affect your search engine ranking. We can help optimise your website code, images, content and more. Optimise your website content from headers, text, to images. We can re-write and restructure content to increase your search ranking. We don’t just optimise your content for search engines but for people as well. Which keyword of phrases should you focus on? Which provide more credible leads or visitors to your site? We do extensive research to optimise for the right keywords and phrases that bring in visitors in your targeted location. Build website credibility. How do search engines know your website is here to stay or you are who you really say you are? Or how do they know your website content is more reliable than the next? We can help with this. We provide tracking results for transparency for both our SEO staff and your piece of mind. Weekly reports can be drawn to see keyword and phrase rankings worldwide, NZ-wide and locally. SEO – Great marketing term – but what does it really mean? SEO stands for Search Engine Optimization. It’s a marketing discipline focused on growing website visibility (organically) in search engine results, as opposed to paying for clicks (see more on Online Marketing.) Or put simply, trying to get your website to the top of Google searches based on your desired search keywords. Think of keywords as the bread crumbs that lead your target audience to your site. Your customers aren’t searching for your business by name but what product or service they require – making SEO just as important as the web design itself! If your target market isn’t the world or even the whole of Canada, then you will need to focus on Local SEO. For example, we can SEO optimise your site to rank high in searches made from or related to Toronto or Mississauga or Brampton or Milton or Pickering or Ajax or anywhere in the GTA. If you have a store, office, restaurant or service location, we can get your business featured on Google maps or local searches or related directories. Fill in the details below and we will have a look at your website to see where you can make SEO improvements… For FREE! Still confused about SEO? Need a coffee break? Let’s talk it over a hot cup of coffee or an icy cold beer – it’s on us.